These West Maui condo rentals are located in the popular area of Napili. 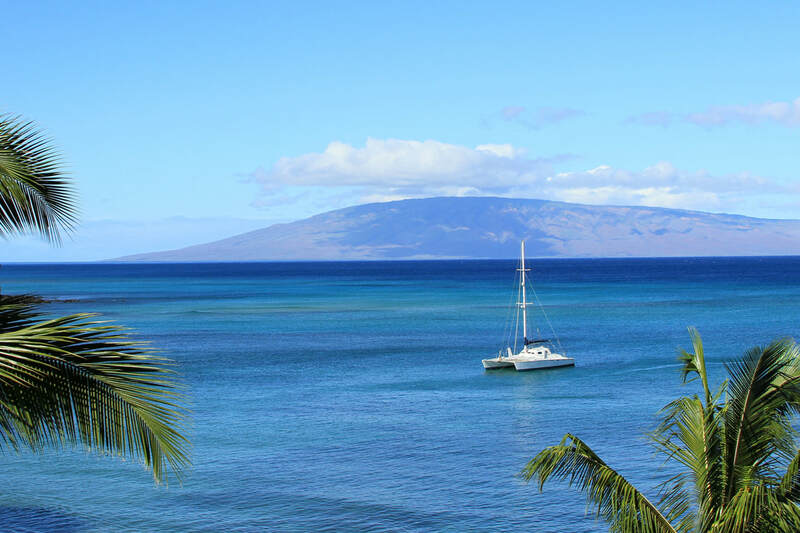 Located just nine miles north of Lahaina, Napili offers some of the most beautiful coastline views in West Maui along with a variety of outdoor activities, shopping and dining. This one bedroom ocean front condo is fully equipped complete with full sized appliances, cable TV, free wired high-speed internet access and washer dryer. This gorgeous three bedroom luxury townhouse units are completely equipped with gourmet kitchens, central a/c, washers and dryers, private yards, covered lanais and a two car garages. This Napili Bay Resort studio is located on the west side of the island, between the historic town of Lahaina and the golf courses of Kaanapali and Kapalua.